The Ripple architrave sample is kept in stock at 70mm wide x 95mm long x 18mm thick. If you require different dimensions we recommend ordering a custom made sample, which can be found here. As with all of our products, the size of the actual design does not change as the overall size of the product changes. 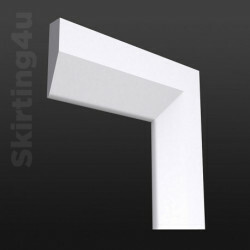 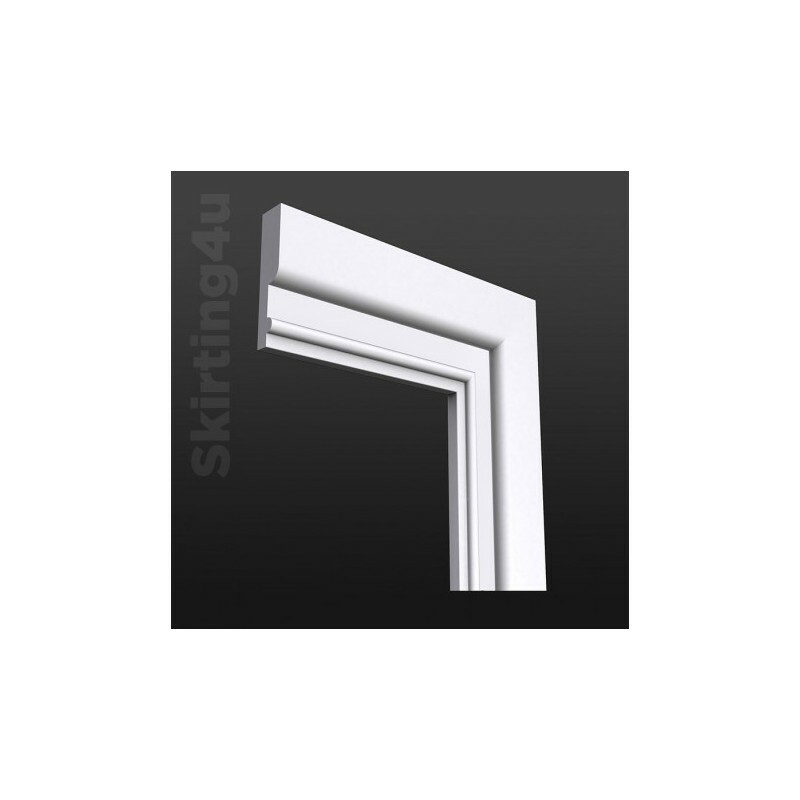 If you order architrave that is wider than 70mm, the profile will be the same as in this standard sample, but with additional 'flat' underneath the profile to make it up to your desired width overall. If you have any questions about this please don't hesitate to contact our sales team who will be happy to help you.